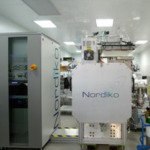 Nordiko is a technology based company with a significant knowledge base in thin film deposition and surface modification. 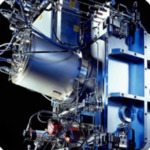 Nordiko offers a range of affordable equipment targeted at development, laboratory, and production applications. Nordiko [est. 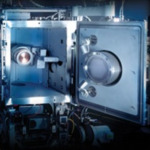 in 1972] has 40 years experience of thin film.